For more than 35 years, UMSL’s College of Nursing has been an innovator and leader in healthcare education in the St. Louis region. 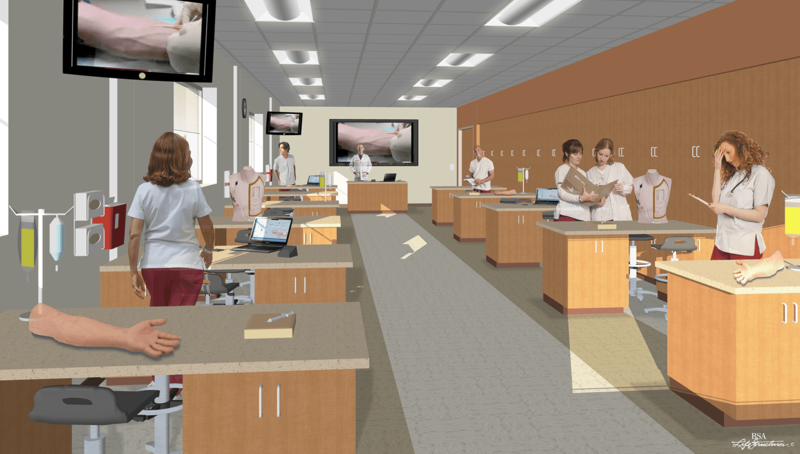 Now the College is embarking on its most forward-thinking initiative yet – the renovation of the ground floor of Seton Hall into the Nursing Learning Resource and Simulation Center. 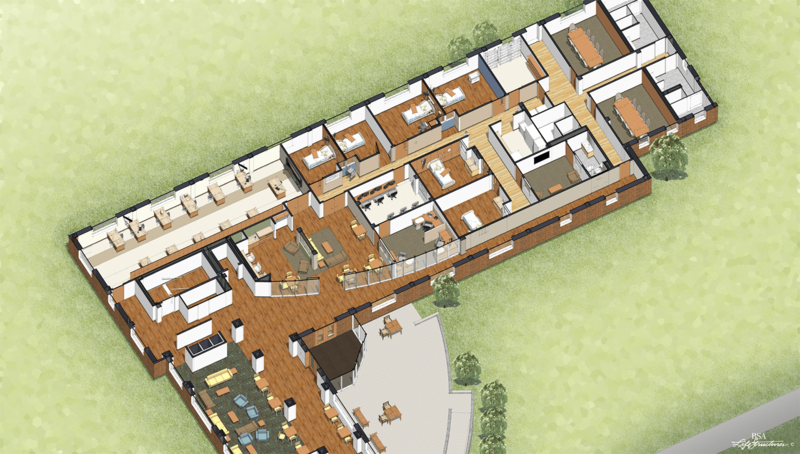 This 8,500 square foot immersive center will provide state-of-the-art space, equipment, and technology to train the next generation of nurses. Simulation-based education increases competence and confidence, and skills gained in the simulation environment lead to better patient care. With the current hospital nursing vacancy rate in the St. Louis region at 18.8% and expected to grow in the coming years, the College’s efforts to re-envision nursing education is critical to delivering the nursing workforce that can meet our region’s needs today and in the future. 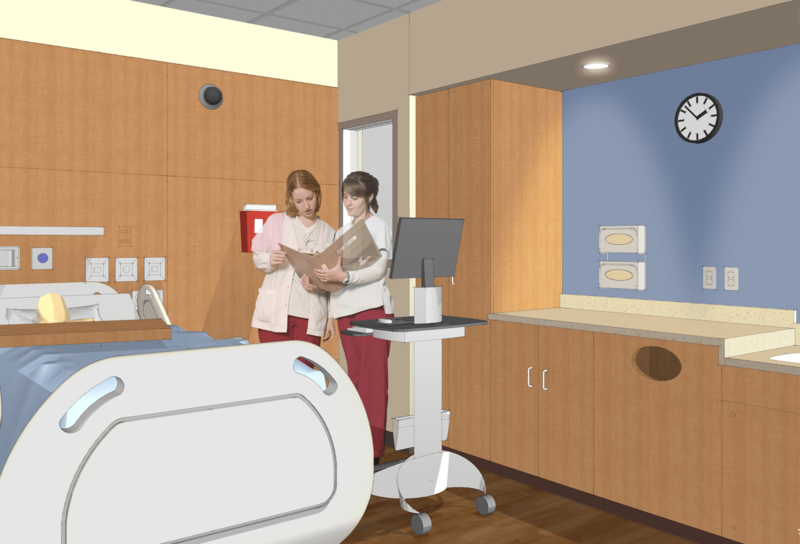 Care areas within the Center will replicate actual healthcare settings and include wheeled workstations for electronic health records, medication dispensation equipment, fully operational hospital beds, suction, oxygen, ventilators, a baby warmer and more. The center will also include the technology to record simulation sessions for learning purposes and allow for a second-by-second review during debriefings. 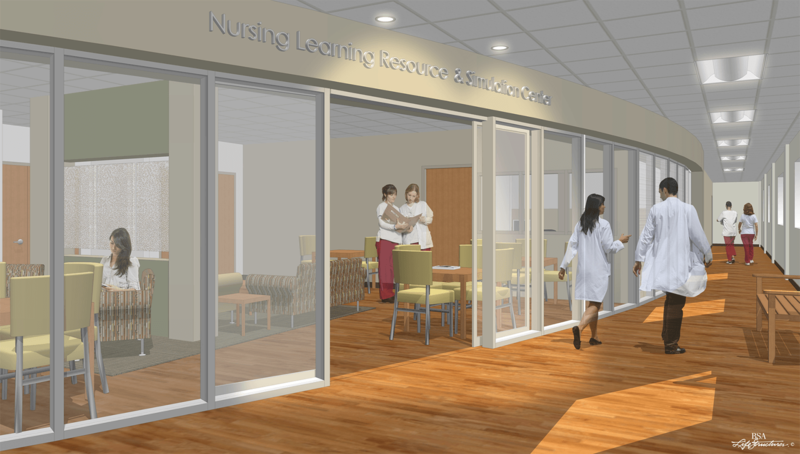 Philanthropic investments totaling $2.5 million are necessary to bring the Nursing Learning Resource and Simulation Center to realization and will allow UMSL Nursing to continue to provide an immersive, rigorous, and relevant education to the future nurses who will care for us all.